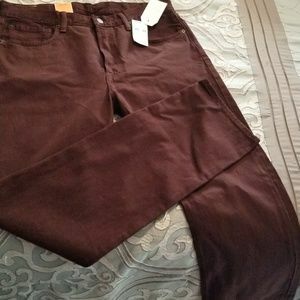 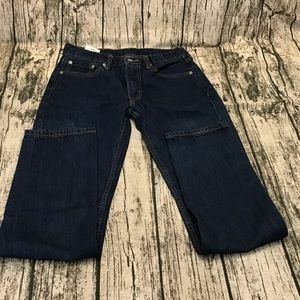 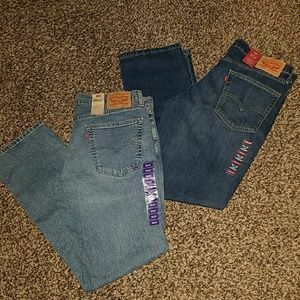 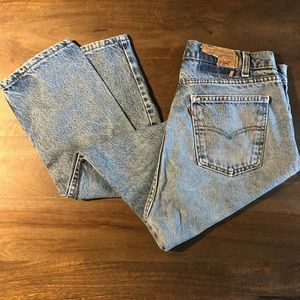 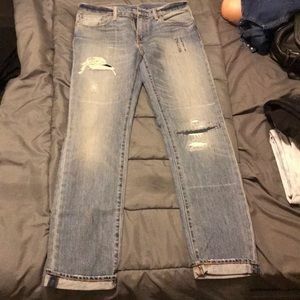 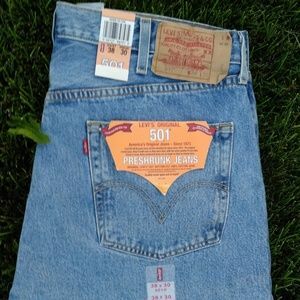 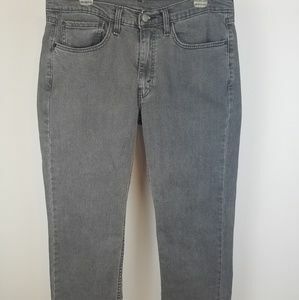 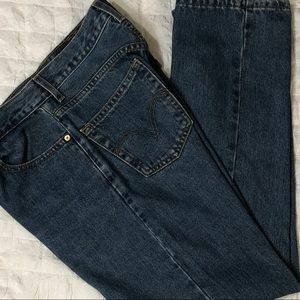 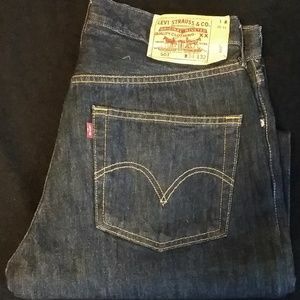 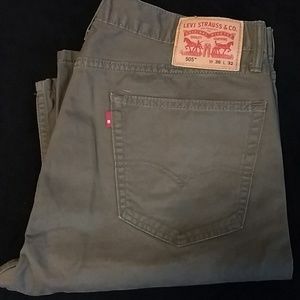 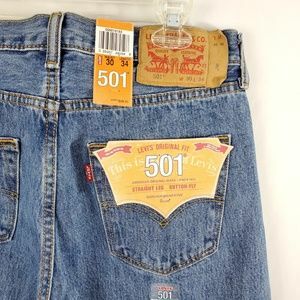 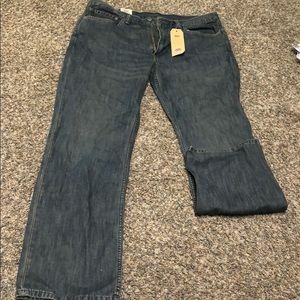 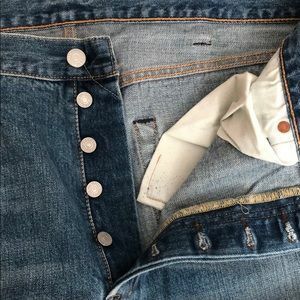 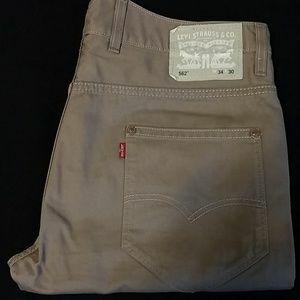 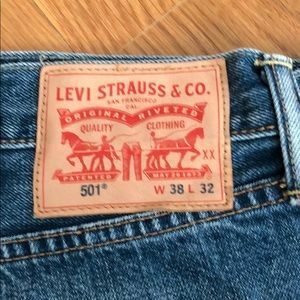 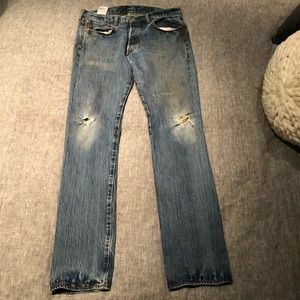 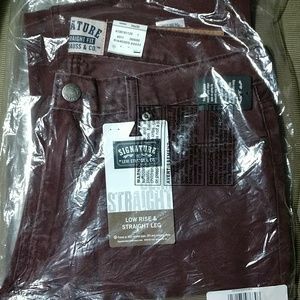 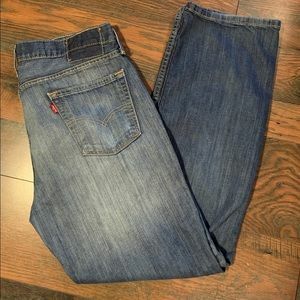 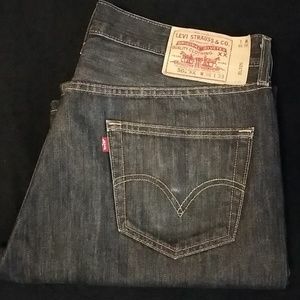 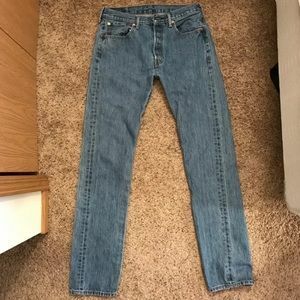 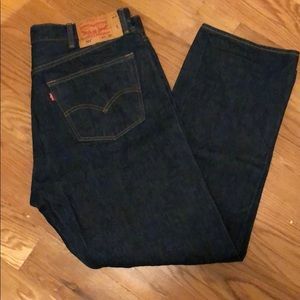 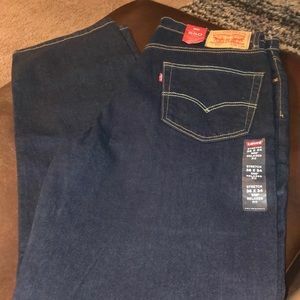 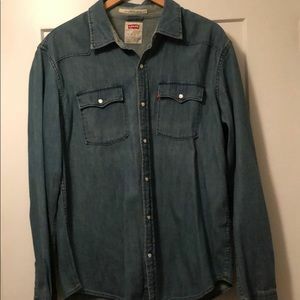 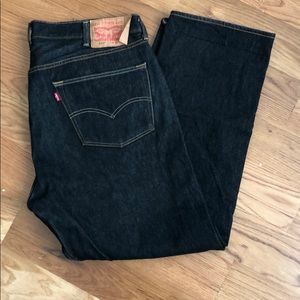 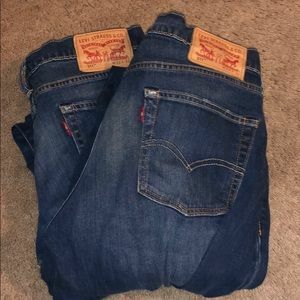 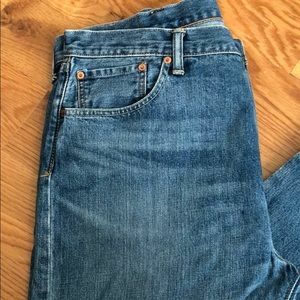 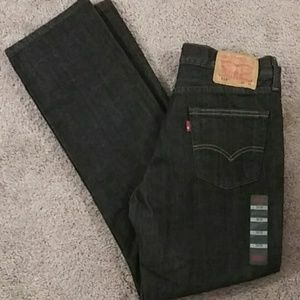 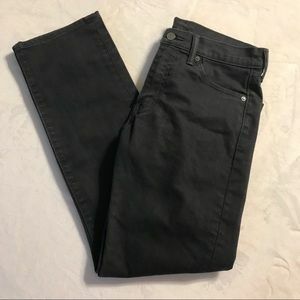 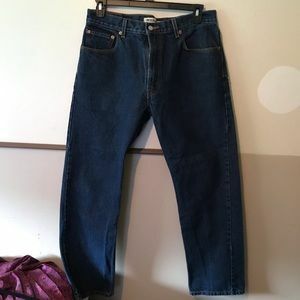 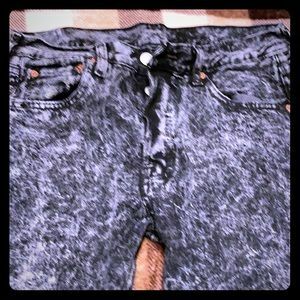 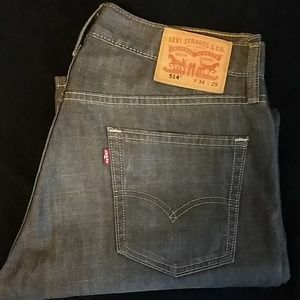 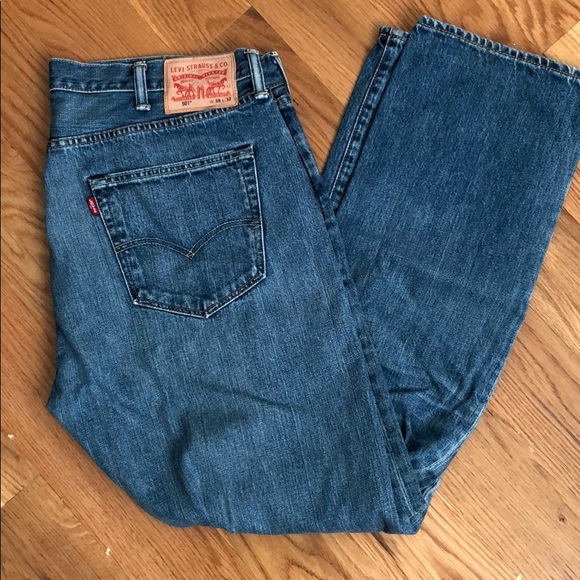 Like new men’s Levi’s 501. 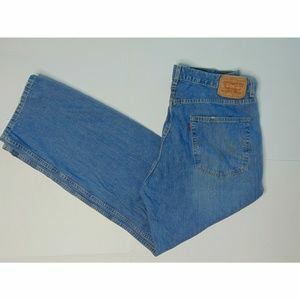 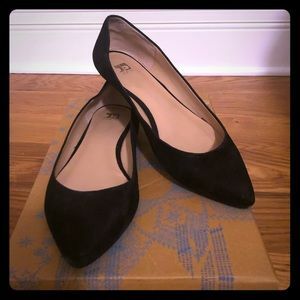 Button fly, size 38x32. 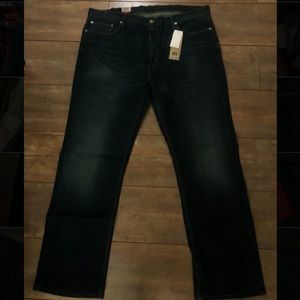 Splendid maxi dress with pockets and side slit.